Starbucks and Groupon performed surprisingly well on the stock market, with both companies beating Wall Street estimates. In one of the year's most hotly anticipated (and controversial) IPOs, Groupon.com performed surprisingly well. The company priced shares at $20 each, above predictions of $16 to $18. Then, the stock shot up 40 percent after launching. With a valuation of $12.7 billion, Groupon can surely call the offering a success. Traded on the Nasdaq, Groupon shares are currently valued around $28. Meanwhile, coffee giant Starbucks reported a 28 percent increase in profits to $358.5 million for the most recent quarter. The company said strong sales in their existing stores was the principle reason for the strong performance. 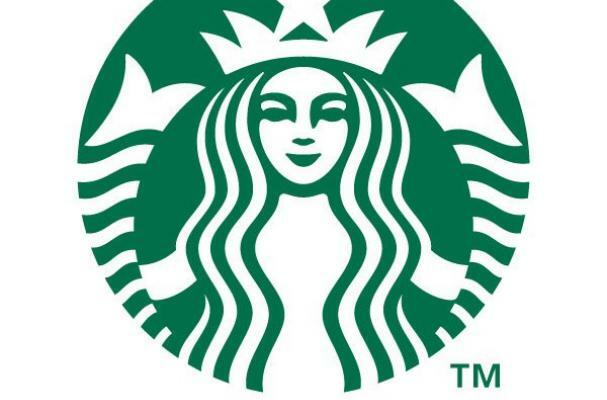 Starbucks beat Wall Street estimates by 6 cents a share.